Rhytmn Beats Sdn Bhd (“RBSB”) is a Malaysian company that provides modern-lifestyle products featuring latest development of technology without compromising on conventional functions. 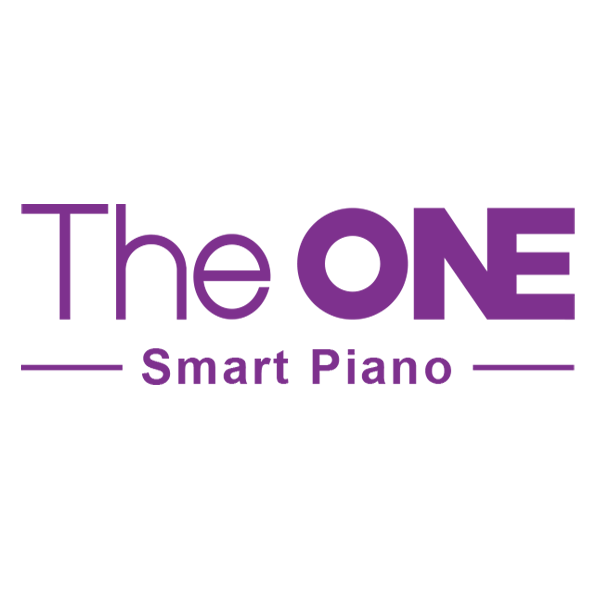 The core product, The ONE Piano (World’s First Interactive Smart Piano), is a Smart Digital Piano that connects with iOS and Android devices. The ONE carry out of the conventional way to learn play piano. It makes the learning fun, interesting, and interactive.